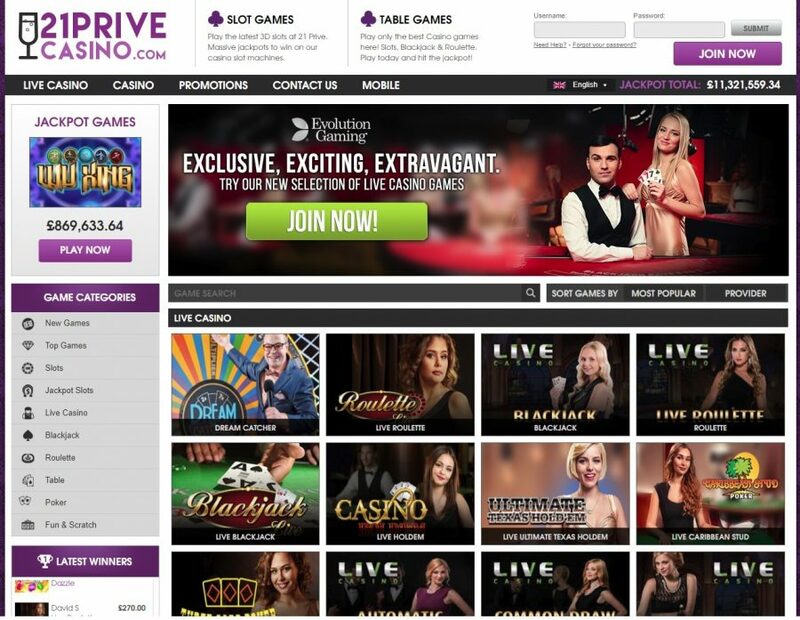 Created in 2014, 21 Prive casino was designed by industry experts to create “enjoyable, memorable, and a thoroughly fair and safe experience,” and they do a great job conveying that message. 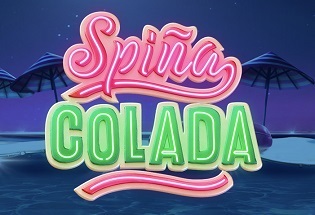 They offer a huge selection of games, a fantastic welcome bonus, and a straightforward deposit and withdrawal system with minimal limitation. Minimum withdrawal of £/€30. Maximum withdrawal of £/€2,500 per week (non-VIP members). 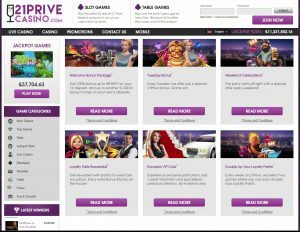 21 Prive is licensed by the UK Gambling Commission and ran out of Curacao. Combined with customer support over 24/7 live chat, 21 Prive is on hand to help you with problems, questions or issues that you encounter. 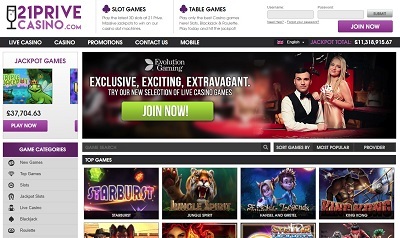 21 Prive does an excellent job in concentrating its efforts towards user experience, and that is particularly evident in its mobile casino which is one of the best you’ll find anywhere across the internet. They even have a great feature where you can send your favourite games directly to your mobile via text message. The desktop experience is great too, and the filters for finding your favourite game are excellent from the initial specific categories to the search by Most Popular and by Provider features, and the game search. This all makes it really easy to find your favourite games, and games that you might like. The games load almost instantaneously with great graphics and a huge, varying choice. A marvelous offer! But the promotions don’t stop there. 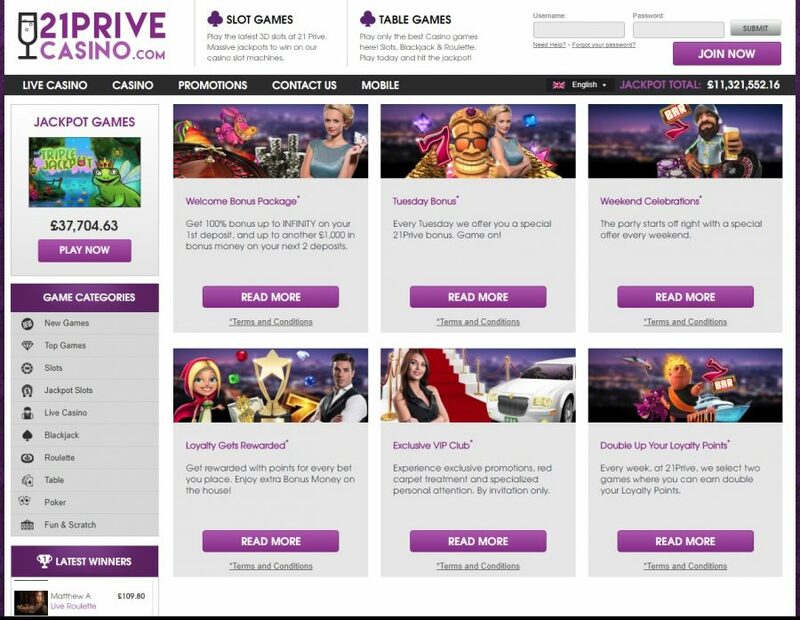 Every weekend 21Prive put on an offer called Dish of the Day which will be emailed to your mail box letting you know of the offers on for the weekend ahead which could include casino bonuses! Every weekend is different, and every weekend you have another chance to win on the house. 21Prive offers all the most popular deposit methods including MasterCard, Visa, Skrill, Neteller, and many more. Withdrawals will take two days to process via any payment method. The minimum withdrawal is £/€30, and a minimum deposit of £/€20. The maximum withdrawal limit is £/€2,500 a week unless you’re a VIP member, and a maximum deposit of £/€1m. 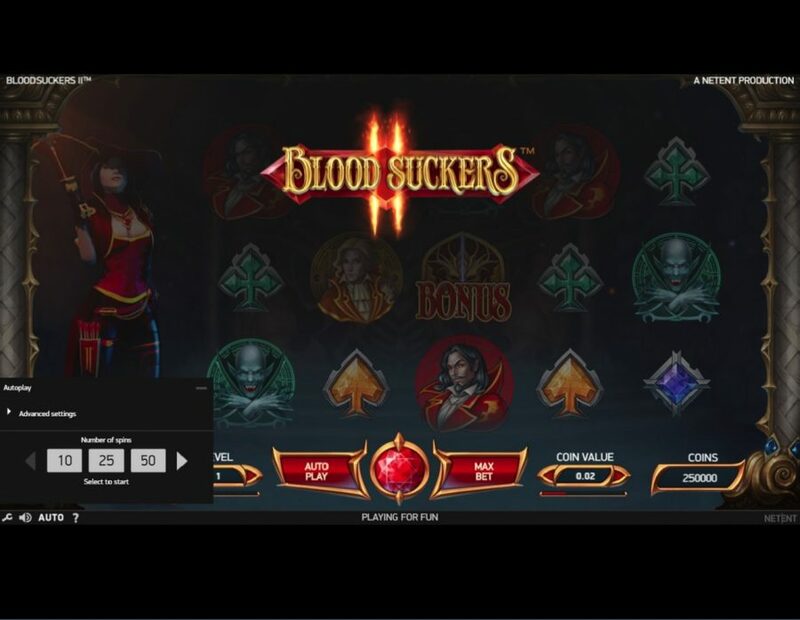 Just like all the best casinos, 21Prive is home to all the most popular slot titles including progressive play with enormous potential jackpots which are all viewable on the top left of the screen. 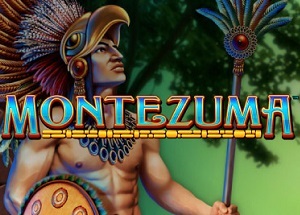 There is also a huge selection of table games, live casino, bingo, and virtual casino too. 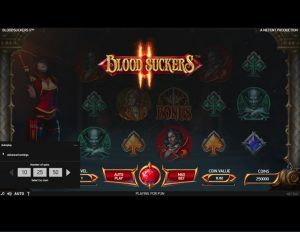 With over 700 games to choose from, and rare games like virtual sports betting, 21 Prive provides an excellent choice and almost unique selection of games. For football fans, for slots fans, and for fans of traditional casino games like poker, baccarat, roulette, and blackjack too. 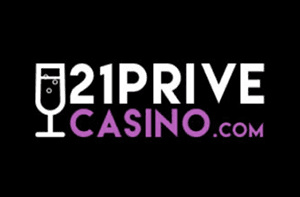 21 Prive is a casino which concentrates its full focus on user experience and customer satisfaction, and it nails it perfectly. When you land on to the site, you aren’t met with visuals or colours that will blow you away aesthetically, but you are met with a vast choice of a number of different types of games. There is also that incredible welcome bonus and it doesn’t even stop there! With two more deposit bonuses, plus other bonuses every weekend, you’ll be laughing all the way to the bank. With a straightforward withdrawal system, including all the major payment methods, and minimal limitation on banking restrictions, 21 Prive has everything in place to make your playing experience here a fantastic one.